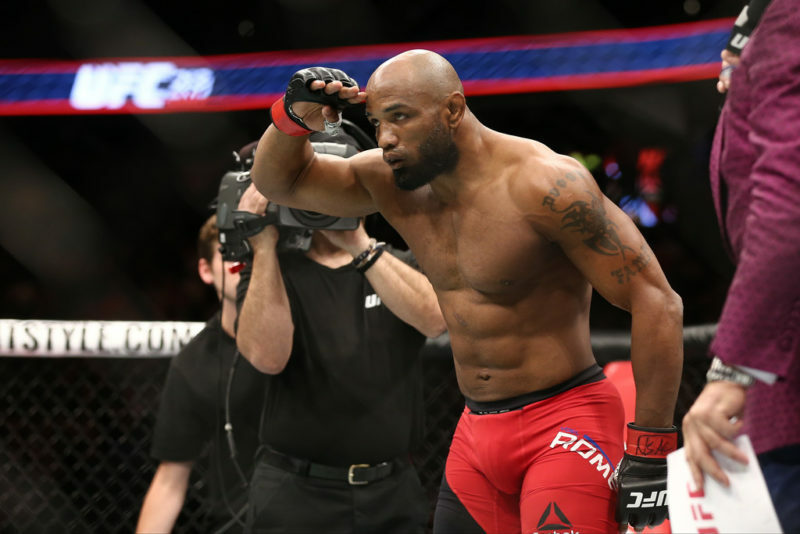 Yoel Romero is desperately seeking a partner. No, this isn’t a dating website. 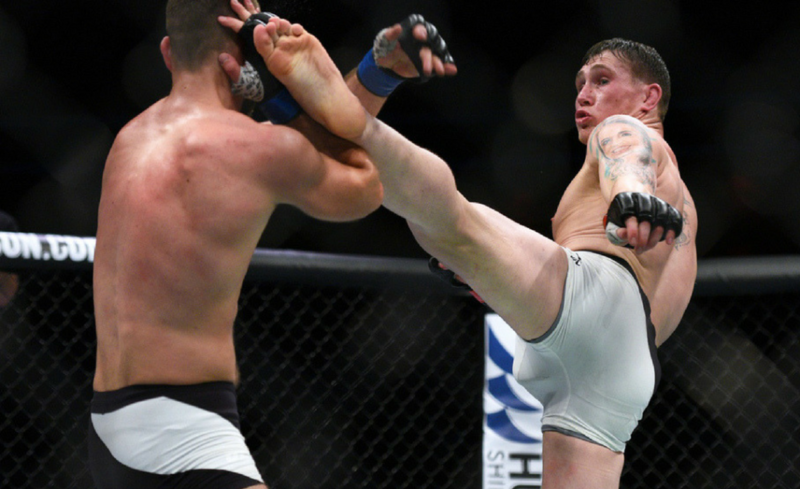 Instead, “The Soldier of God” is having difficulties finding an opponent for the main event slot at UFC on FOX 28 in Orlando, Florida. 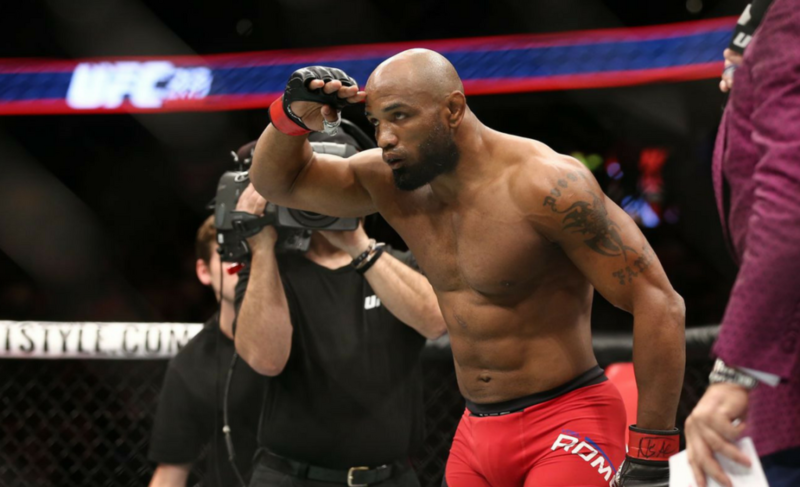 Speaking to Ariel Helwani on The MMA Hour, Romero shared his frustrations with the current state of the middleweight division and the list of fighters who have ‘said no’ to him. 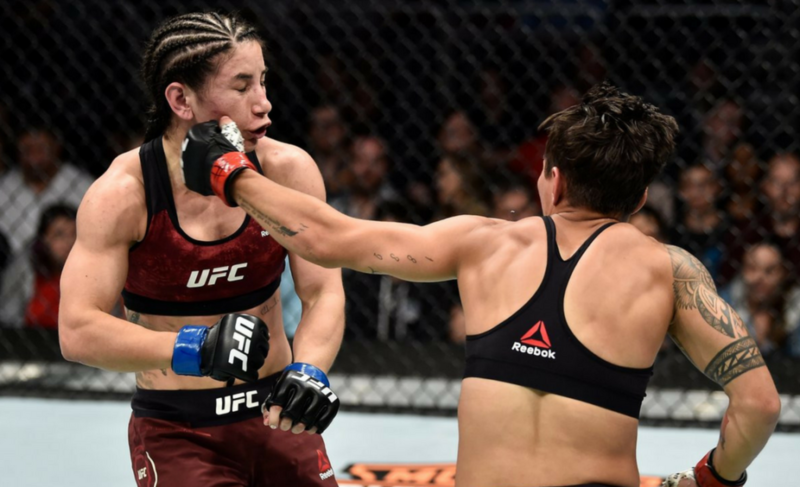 At the moment, it seems as though Romero is likely to be part of the headline clash in Orlando, but no one else wants to step up to the plate. 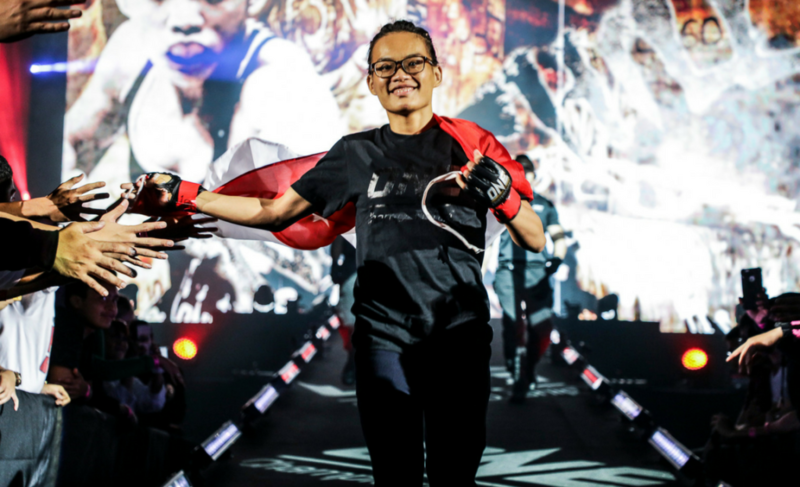 ‘I am waiting for the UFC,” Romero told Helwani. 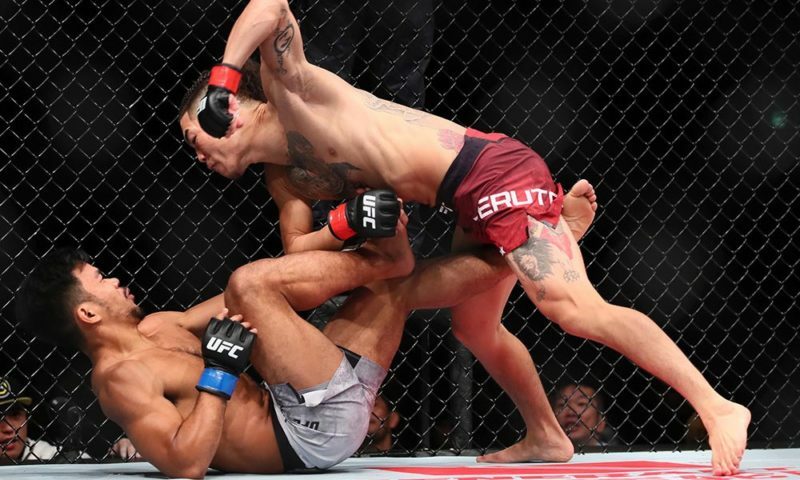 Romero last stepped into the Octagon in July when he competed against Robert Whittaker for the UFC Interim Middleweight Championship. 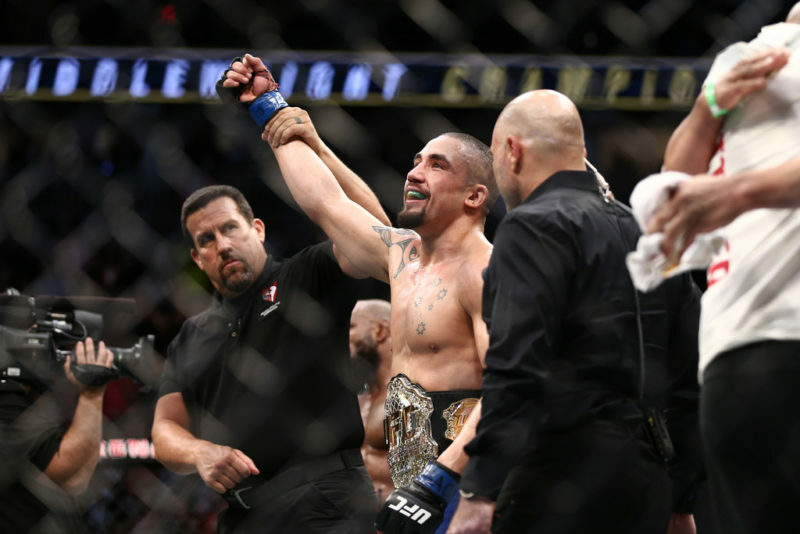 The two battled it out for five rounds, but it was Whittaker who scored a unanimous decision victory by the end of UFC 213. Unfortunately for Romero, his first loss since 2011 was, of course, horribly timed. With the events surrounding George St-Pierre’s decision to vacate the title, this interim title ended up converting into UFC gold. 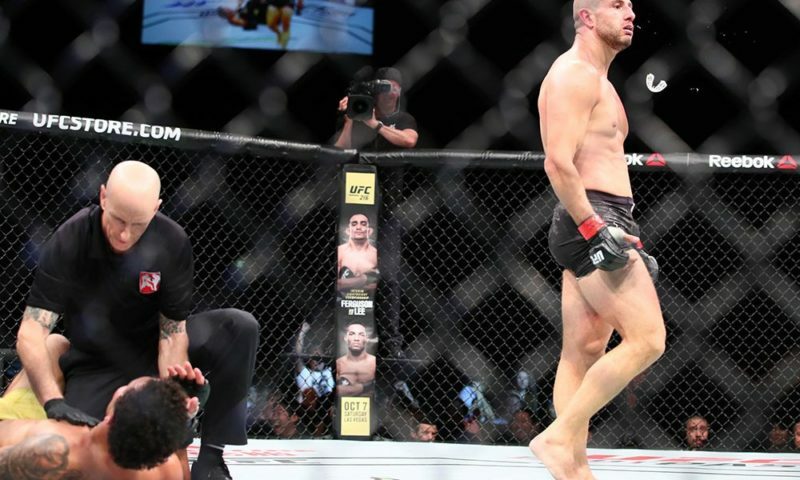 The 40-year-old further explained that he has ‘cleaned the mistakes’ that he made in the fight with Whittaker and is now training with focus, not passion. Is it too late to ‘fix’ Romero? One of the mistakes that Romero is referring to is his endurance. Time and time again, the Cuban has fallen apart as the fight continues into the later rounds. Now, however, he has taken up altitude training as a way to improve his cardio and make sure that he can last the distance. 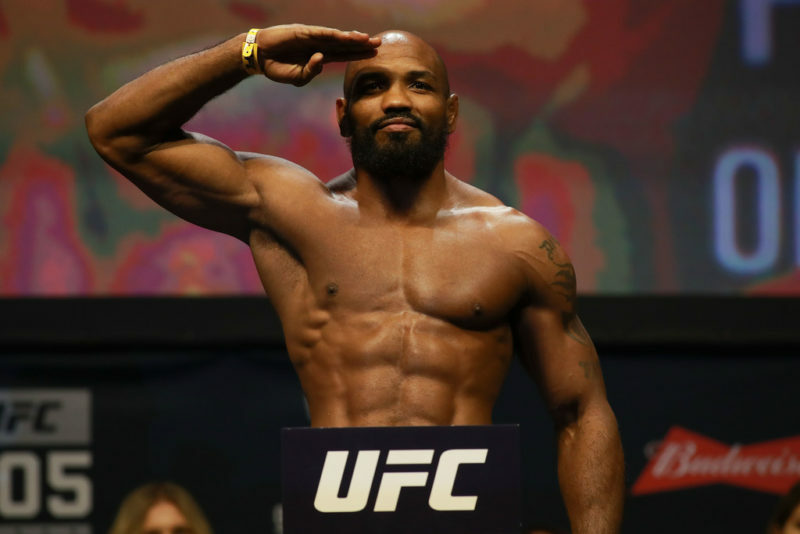 With confidence, Romero announced that he wants a five round fight. 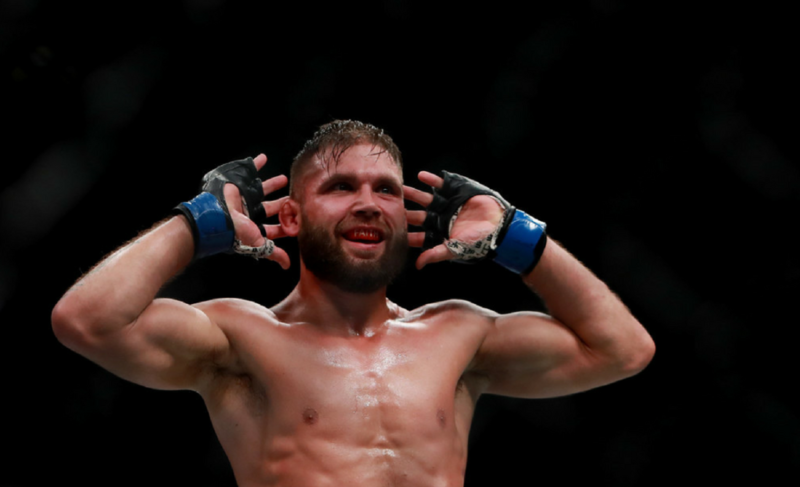 A win in Orlando would mean plenty for Romero’s chances at earning an opportunity at the UFC Middleweight Championship. With Kelvin Gastelum fresh off a win over Michael Bisping, it would make sense for the UFC to match Gastelum with Romero in Orlando. However, Romero explained to Helwani that Gastelum isn’t interested in the fight. 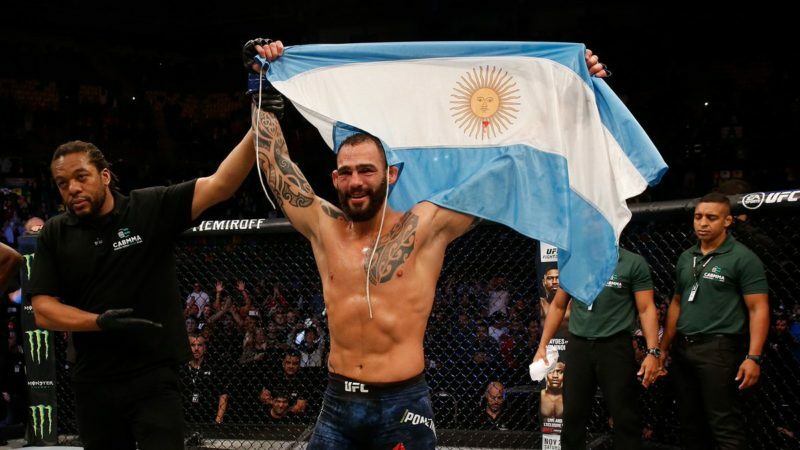 As for the upcoming championship battle in Perth, Australia, Romero expressed that he ‘isn’t thinking about who wins’ and he is solely thinking about winning the title.